Anyone who has tried to describe God to someone else, especially an unbeliever, knows that it is easy to find yourself at a loss for words. It seems that this part of our lives, which we claim is central, is often difficult to put into words. But if you know God, shouldn’t you be able to describe him? What is he like? How can we put his eternal attributes into words? 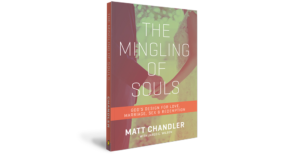 A study on God’s design for love, dating, attraction and marriage. Applicable for single and married people. 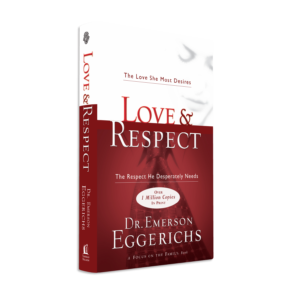 Book on marriage which focuses on dealing with conflict. 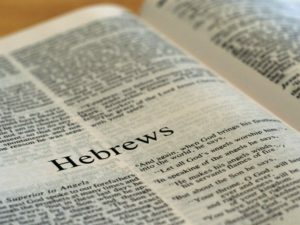 The book of Hebrews compares and contrasts Jesus to key historical people and events from the Old Testament. Through these comparisons, we see His superiority. He is greater than angels, the Torah, Moses, the Promised Land, priests, Melchizedek, sacrifices, and the covenant. 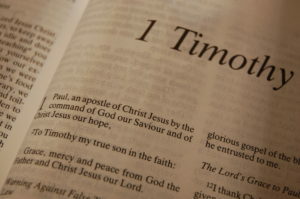 He is God’s Word, the hope for a new creation, our eternal priest, and the perfect sacrifice. Jesus is the ultimate revelation of God’s love and mercy and is worthy of all our trust and devotion. Men’s Life Group that is devoted to studying Scripture and building community with one another. Between busy schedules and long days, expressing love can fall by the wayside. We forget to compliment, to give gifts ‘just because,’ to linger in our embrace. The things that say ‘I love you’ seem to either not get said or not get through. This is a book about saying it—and hearing it—clearly. No gimmicks. No psychoanalyzing. 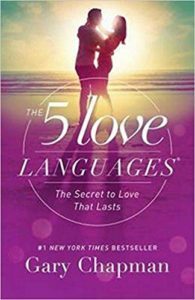 Just learning to express love in your spouse’s language. 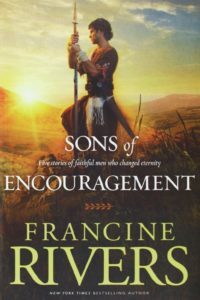 In this five-book compilation of the Sons of Encouragement series, New York Times best-selling author Francine Rivers illuminates the lives of five Biblical men who stood behind the heroes of the faith and quietly changed eternity. Aaron, Caleb, Jonathan, Amos, and Silas each faithfully sought after God in the shadows of His chosen leaders. They answered God’s call to serve without recognition or fame. And they gave everything, knowing their reward might not come until the next life. 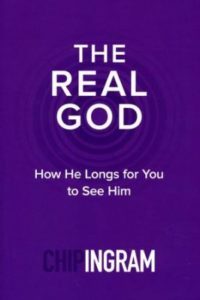 In an era when many Christians consider Jesus a beloved but remote savior, Willard argues compellingly for the relevance of God to every aspect of our existence. 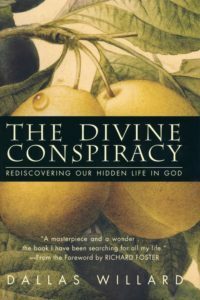 Masterfully capturing the central insights of Christ’s teachings in a fresh way for today’s seekers, he helps us to explore a revolutionary way to experience God – by knowing Him as an essential part of the here and now, rather than only as a part of the hereafter. We’ve all heard the phrase: When the going gets tough, the tough get going. What about faith? Will your faith thrive in tough times? Do you desire a more resolute faith? There’s a lot to be learned from Daniel about unshakable faith. Study this extraordinary Old Testament book. 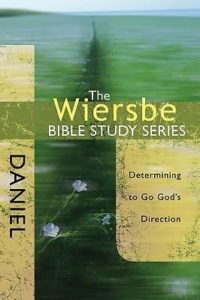 Even more importantly, apply what you learn as respected Bible teacher Warren Wiersbe unfolds both the explicit and implicit teachings to lead you to a more resolute faith.